Research In Motion Purchases BlackPad.com! Wow! This makes for a very, very interesting day. RIM has in fact purchased the domain name BlackPad.com! 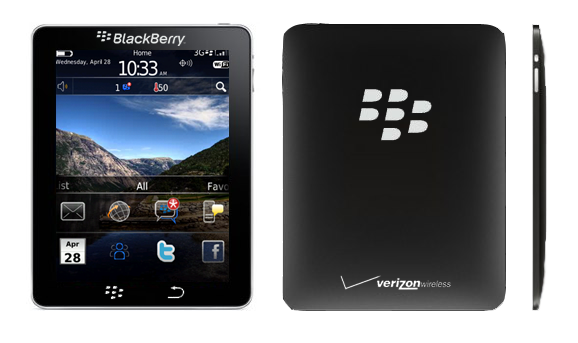 When we told you first that there was going to be a BlackBerry tablet we were told it was called the ‘BlackPad’. Many people thought the name we presented was bogus or just a codename. While it still isn’t official, it makes for an interesting thought that the upcoming BlackBerry tablet could definitely be called the ‘BlackPad’. What do you think of the name? Hate it, love it? Check the WhoIs here.